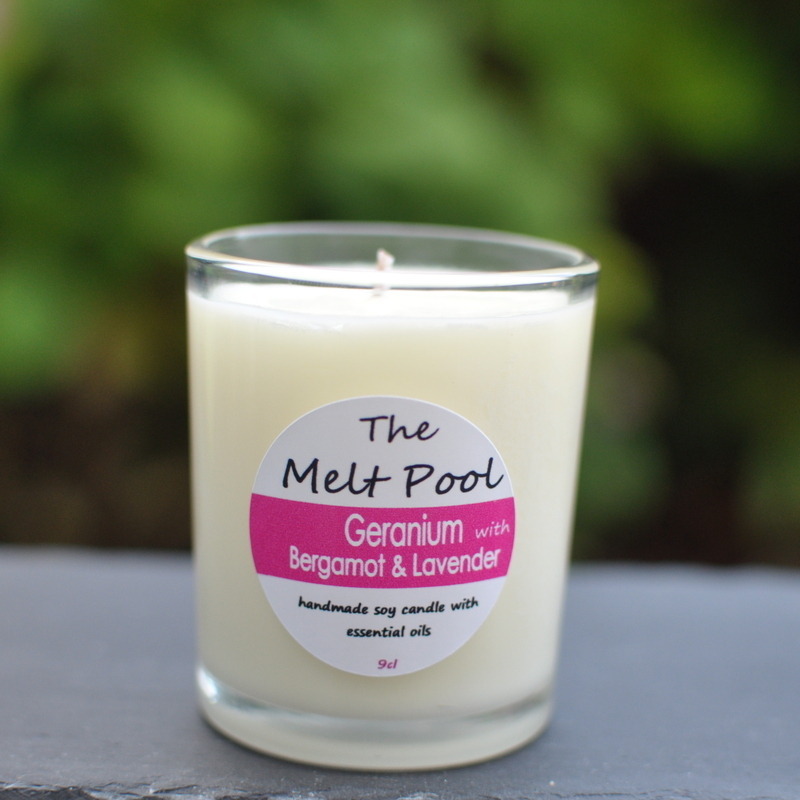 Spoil someone you love with a luxury handmade candle from The Melt Pool. Our exquisite range offers beautiful candles as gifts or why not treat yourself. The Melt Pool range includes candles in jars, candles in glass containers and candles in tins - all handmade in small batches with soy wax and pure essential oils. We love Weddings and Special Occasions at The Melt Pool and offer a bespoke service to meet your requirements. All our candles are scented with pure essential oils and the sumptious aroma will linger long after the candle has been extinguished. 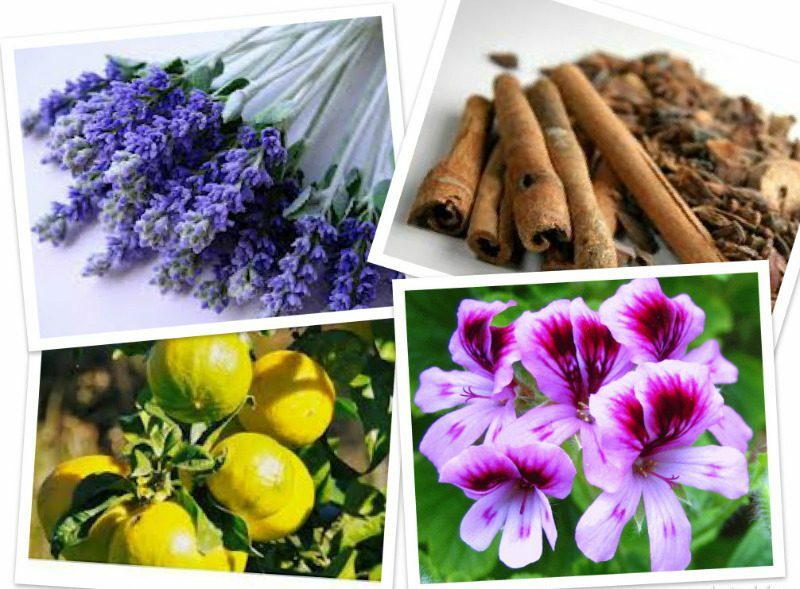 We are inspired by quality, natural ingredients and a passion to produce handmade soy candles for everyone to enjoy. 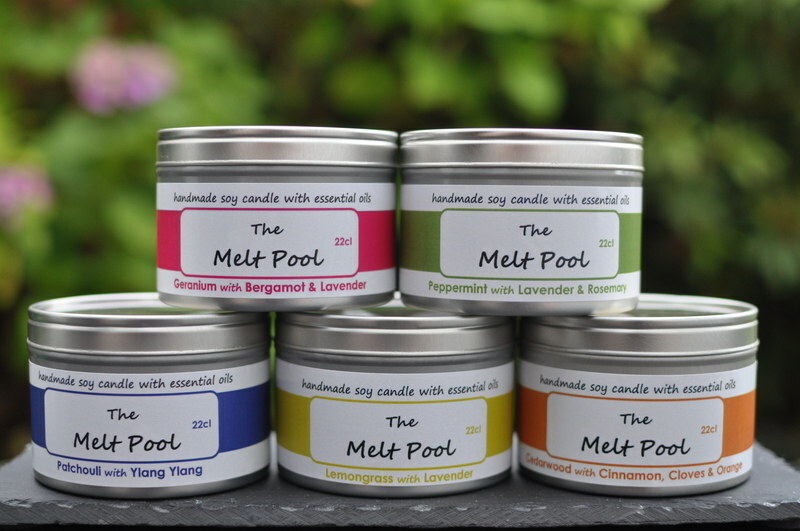 Aromatherapy and the therapeutic benefits of pure essential oils are brought to life with The Melt Pool's range of hand poured candles. We think our candles are the best in Scotland - try them for yourself. Read The Melt Pool story.